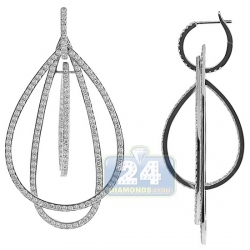 Always in fashion! 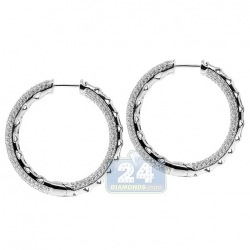 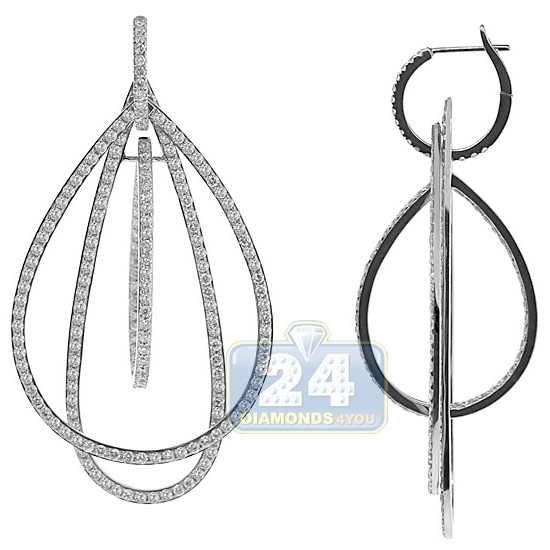 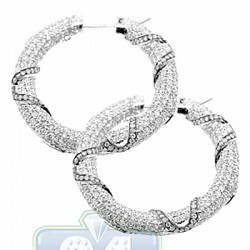 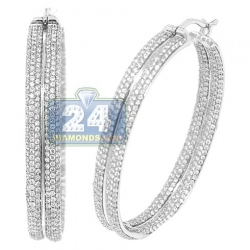 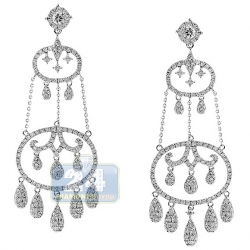 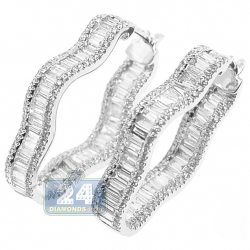 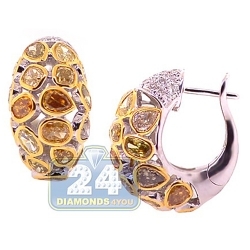 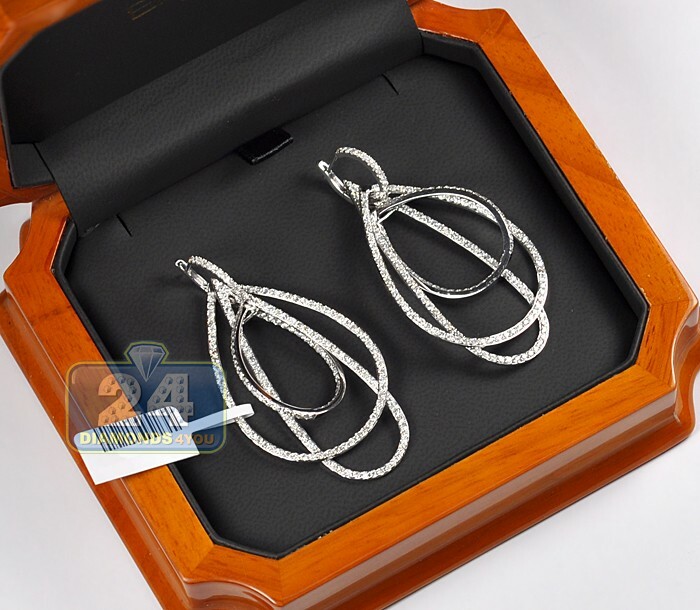 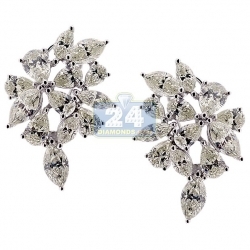 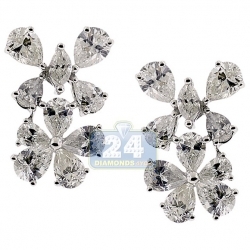 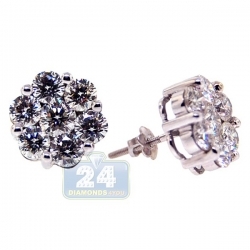 These gorgeous diamond dangle earrings, with classy and elegant design, are perfectly made for stylish women! 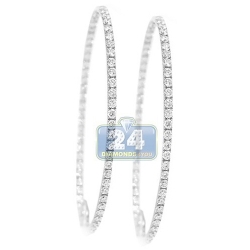 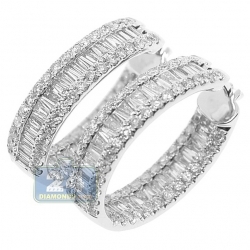 This lovely piece is masterly handcrafted in cool 18k white gold and has a secure closure. 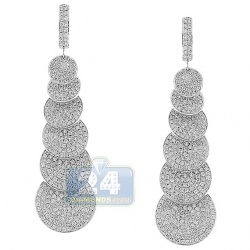 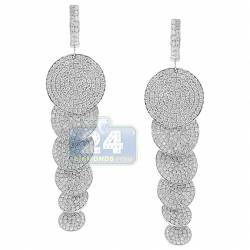 The perfect lines of the earrings are embellished with 5.74 carats of twinkling white round brilliant-cut diamonds. 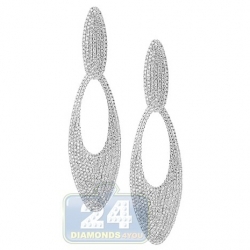 Our open dangle earrings will add a little zest to women's perfect look!